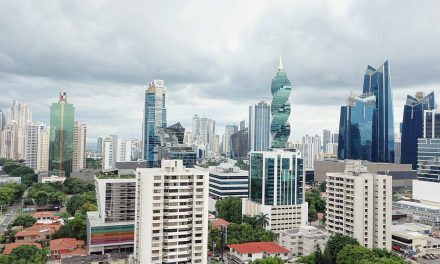 Wingo airline will offer 17 low-cost flights to Caribbean, and Central and South American destinations, including four segments that connect Panama with Colombia and Costa Rica, Copa Holdings, S.A., the parent company of Panama-based Copa Airlines, announced Thursday. 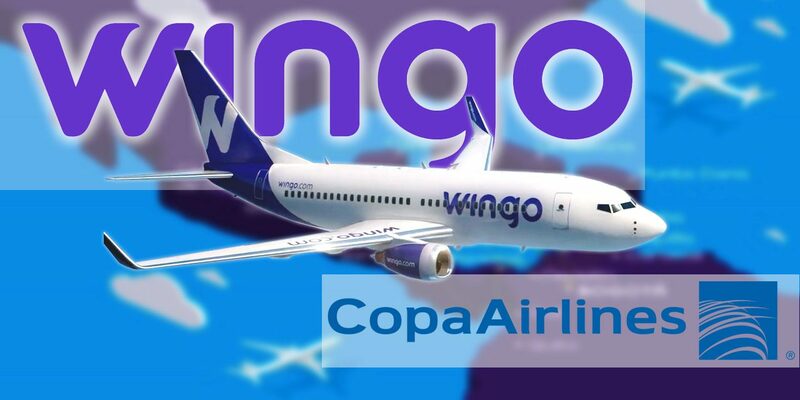 Wingo will be a unit of Copa Airlines Colombia with its headquarters in Bogota, Copa Holdings said in a press release. Copa has appropriated four 737-700 aircraft with 142 economy-class seats to cover the 17 routes (see below) it plans to fly. The longest route connects Bogota with Mexico City. *Current at the time of this writing. 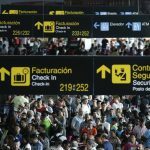 Air travelers in Asian, European, and the U.S. markets have enjoyed budget airlines for decades, but the growth of low-cost carriers in Latin America had been slow until recently. An analysis by Knowledge@Wharton journal found that despite the growth of the middle class with disposable income, Latin America as a whole had not kept up with the demand for low-cost carriers. 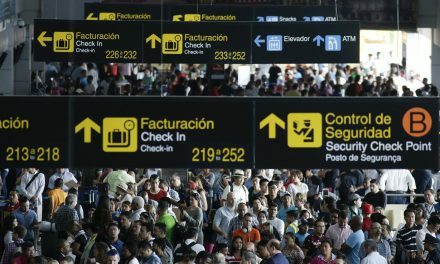 With a population approaching 600 million, Latin America and the Caribbean are among the world’s markets that are most underserved by low-cost airlines, a category defined by various factors, including cheaper fares, few frills, one-class cabins and, in some cases, Internet-only ticket sales. Until recently low-cost carriers had been virtually unheard of outside of Brazilian and Mexican markets. 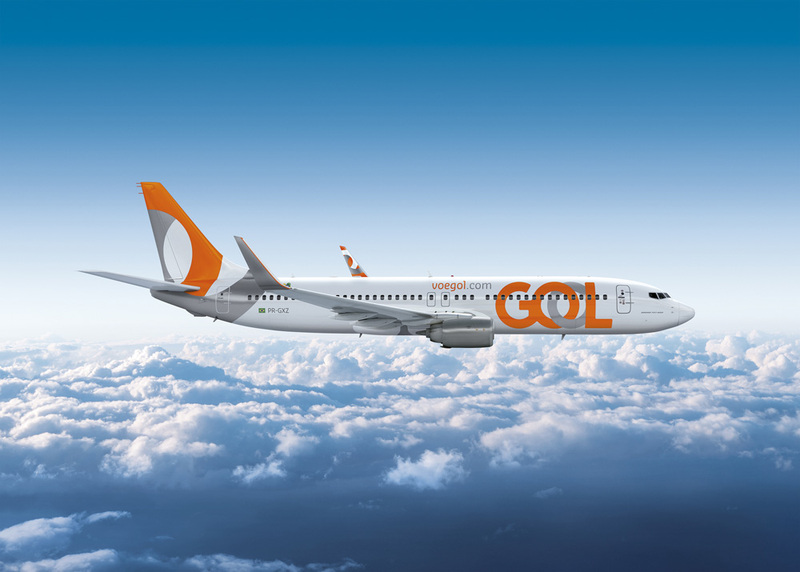 In 2001 Brazil’s GOL airline became a pioneer of Latin American budget carriers and has since transformed itself into a top carrier with nearly 34 percent of the domestic market share. 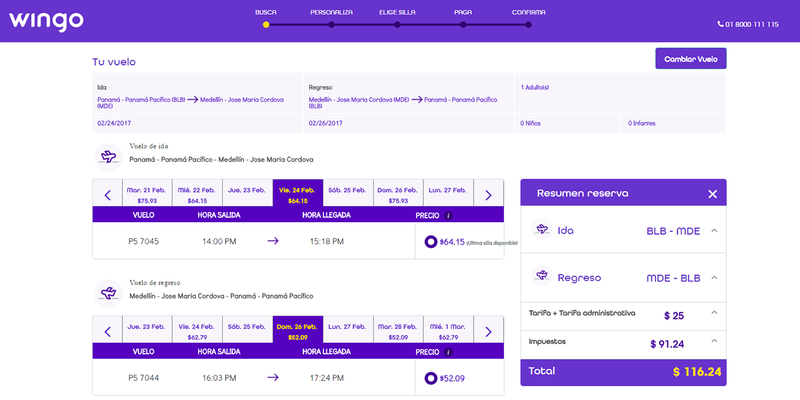 Within five years, three low-cost carriers began operations in Mexico nearly at the same time. VivaAerobus, launched with investment from Ryan Air’s parent company Irlandia, flew its maiden voyage in November 2006. 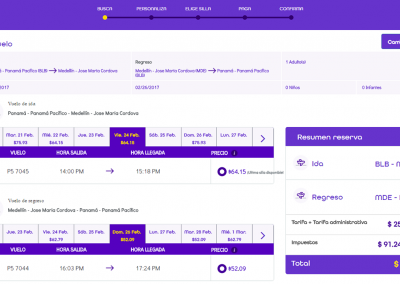 Volaris had launched a few months earlier, and Interjet almost a year earlier. 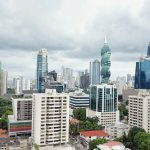 Wingo will compete directly with VivaColombia on several domestic and international routes, including three that connect Panama with Bogota, Cali, and Medellin. 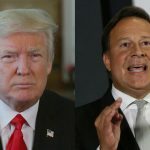 VivaColombia became the first Colombian low-cost carrier in 2012 when Irlandia Aviation, Ryan Air’s parent company, and three other investors formally launched the airline. Irlandia became the majority shareholder in July with a 75-percent stake after it bought out two investors. 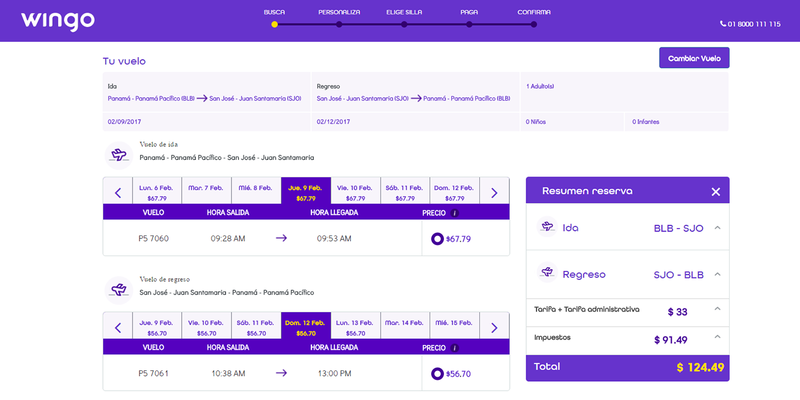 Wingo is also challenging Air Panama’s daily route between Panama City and San Jose with half-price fares and five weekly flights to the Costa Rican capital. 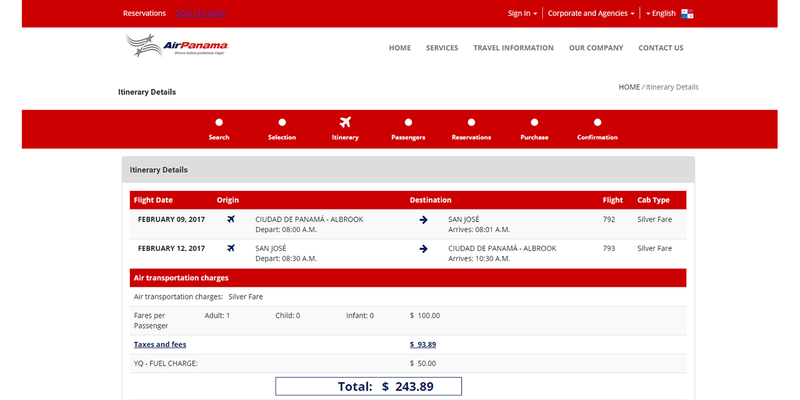 Air Panama flies commercially scheduled flights to domestic destinations and to San Jose and Medellin, and occasional charter flights to Roatan, Honduras. 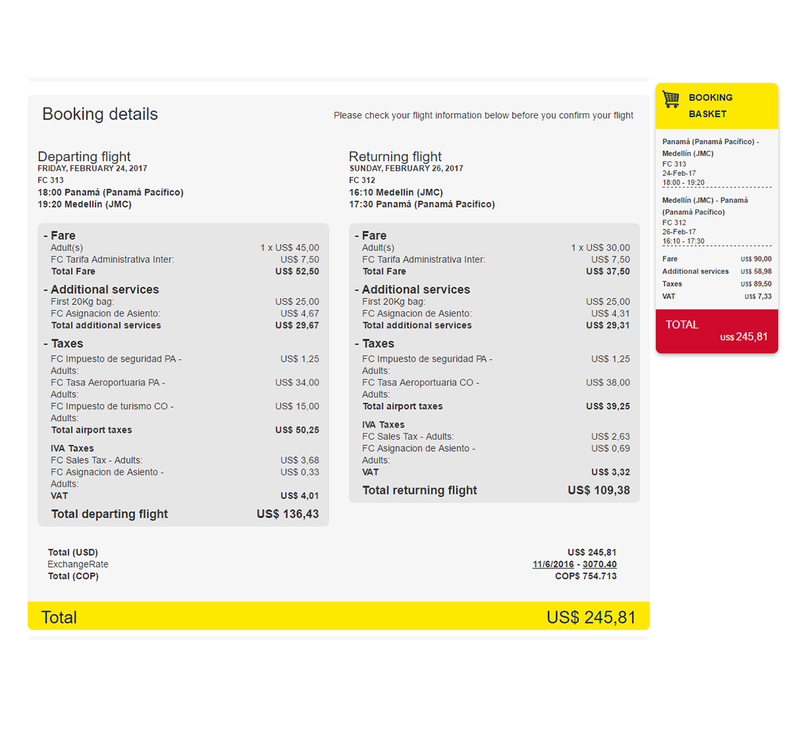 The airfare comparison below shows the advantages Wingo’s no-frill fares have over its competitors, VivaColombia and Air Panama, assuming that passengers are traveling with one personal item only. 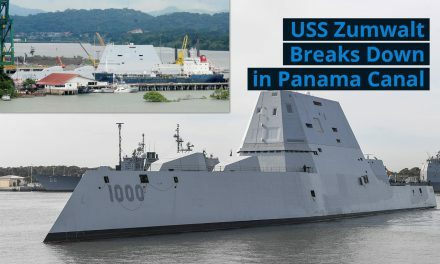 * Based on departing Panama on February 9, 2017, and returning February 12, 2017, for one passenger with only a personal item. Air Panama departs from “Marcos A. Gelabert” International Airport at Albrook, while Wingo uses Panama Pacifico International Airport. 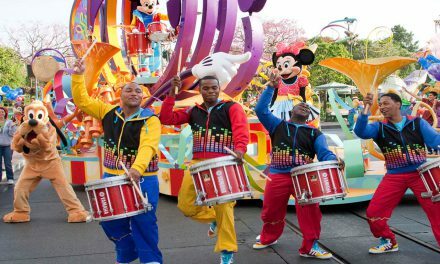 * Based on departing Panama on January 11, 2017, and returning January 15, 2017, for one passenger with only a personal item. 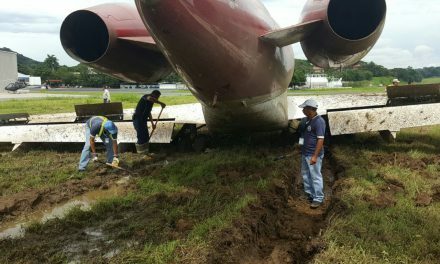 Both VivaColombia and Wingo depart from Panama Pacifico International Airport. * Based on departing Panama on January 13, 2017, and returning January 15, 2017, for one passenger with only a personal item. 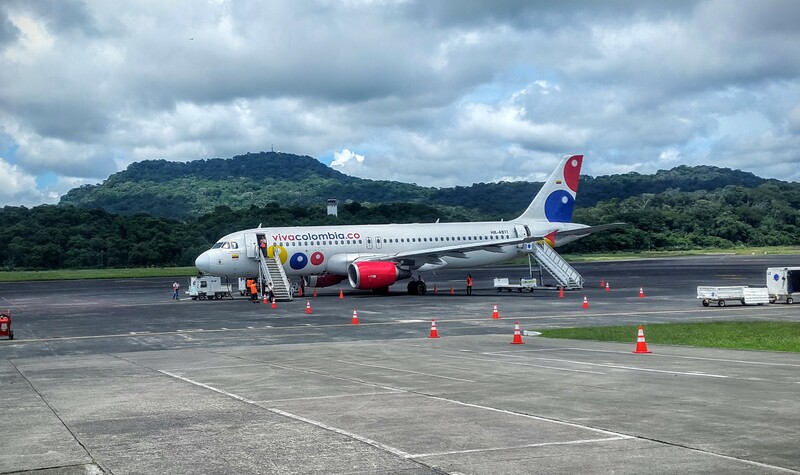 Both VivaColombia and Wingo depart from Panama Pacifico airport. 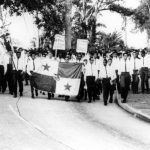 Air Panama leaves from the Albrook airport. 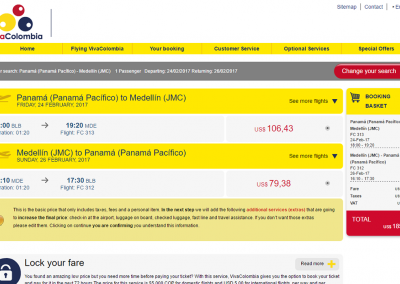 How Much Do “Frills” Cost on Wingo and VivaColombia Flights? Both VivaColombia and Wingo allow one personal item that weighs no more than 13.2 pounds (6 kg) and measures no longer than 15.7 inches tall, 13.7 inches wide, and 9.8 inches deep (40 cm x 35 cm x 25 cm). Wingo, however, allows one small carry-on luggage without charge so long as it weighs less than 22 pounds (10 kg) and measures no more than 21.6 inches tall, 17.7 inches wide, and 9.8 inches deep (55 cm x 45 cm x 25 cm). Seat selection is optional on both airlines. 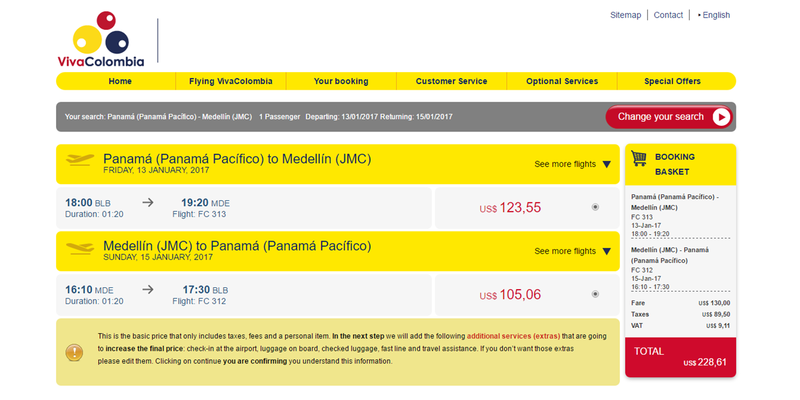 VivaColombia seats are one percent more expensive than Wingo, but rows 18 through 30 on VivaColombia cost $4.90 less than Wingo. 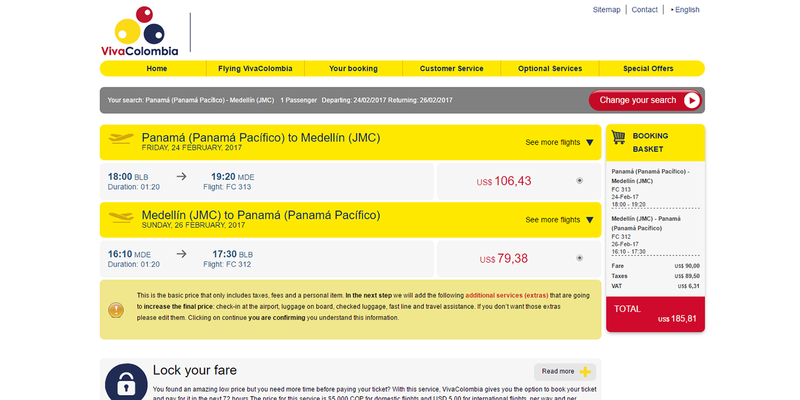 * Seat prices for both budget airlines include 7% Panamanian sales tax. A round-trip, no-frills flight from Panama to Medellin in February 2017 costs $116.24 on Wingo and $185.81 on VivaColombia. 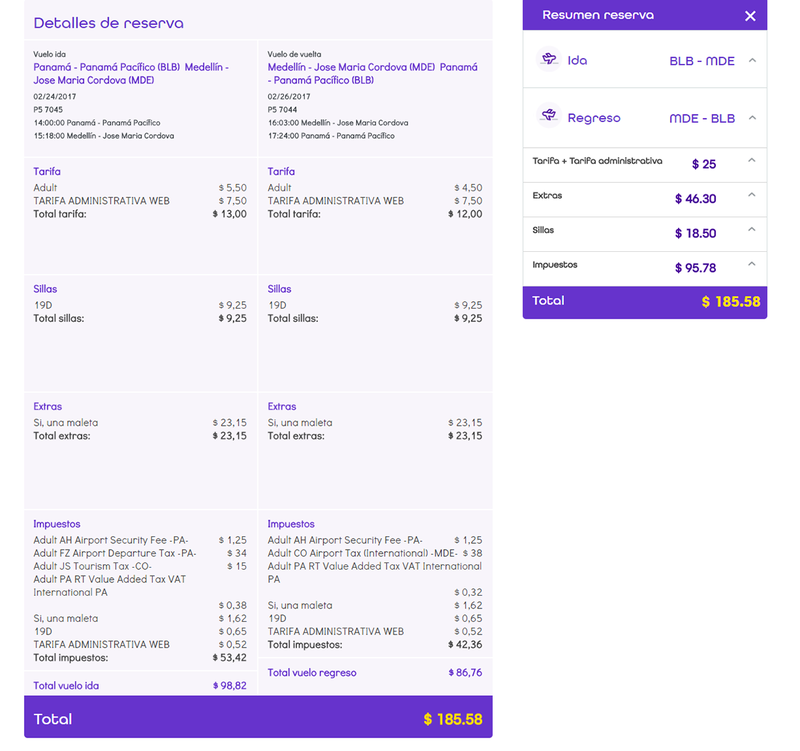 One checked luggage and the cheapest rear seat (both ways) raise the total to $185.58 on Wingo and $245.81 on VivaColombia. Wingo is the winner of the head-on challenge against VivaColombia. 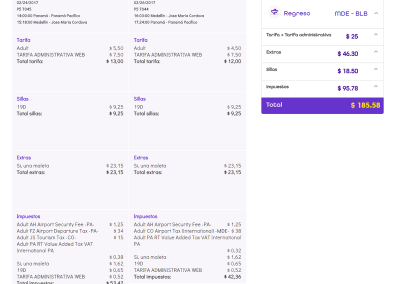 See the screenshots below for the breakdown of the base fare, web and internet administrative fees, taxes, airport surcharges, tourism tax, security fees, and sales taxes. 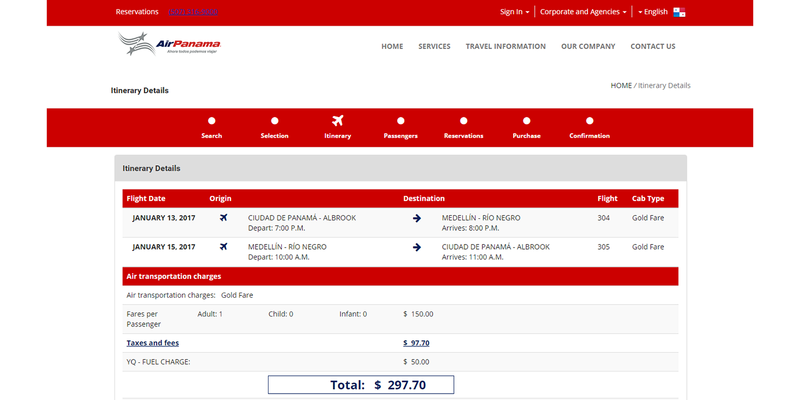 Wingo’s Panama-Medellin round-trip base fare is $116.24 when traveling only with one personal item and no seat selection. 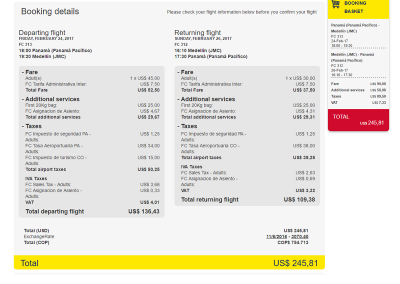 VivaColombia’s base fare for Panama-Medellin round-trip with one personal item and no seat selection is $185.81. 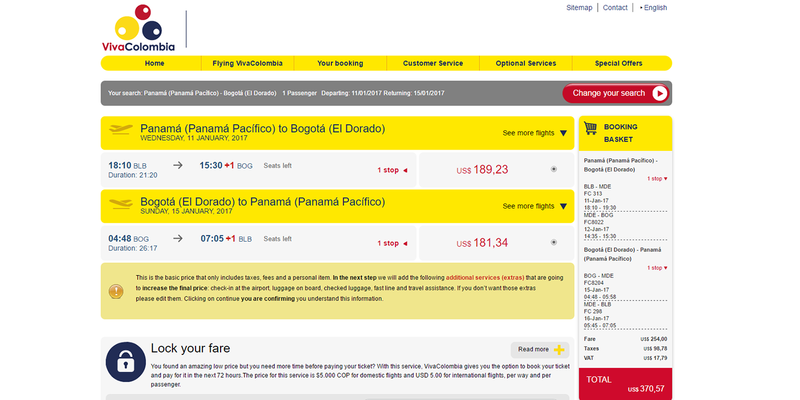 The winner of the Panama-Medellin round-trip flight with one checked bag and two selected seats is Wingo ($185.58). VivaColomia loses the head-on challenge against Wingo by $60.23. VivaColomba’s final price for Panama-Medellin round-trip with one checked bag and two selected seats is $245.81, or $60.23 higher than Wingo. 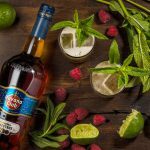 A 4:29 a.m. flight on December 1 to Caracas from Bogota El Dorado is scheduled to be Wingo’s maiden voyage. 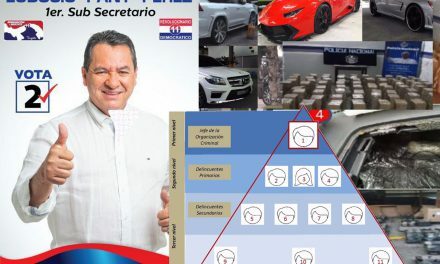 Sales appear to have been brisk since tickets went on sale October 20, the same day as the press release from Copa Holdings. 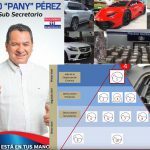 At the time of this post, there was one seat left on the February 24 flight from Panama to Medellin. We designed the name “Wingo,” inspired by the expression “travel/go with wings. 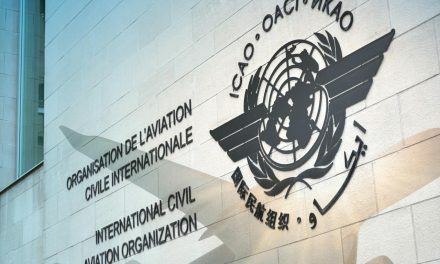 It also contains the word “win,” which represents the benefits a traveler gains when “flying well at low prices.” “Wingo” is a short, sonorous and memorable word that captures the young and dynamic persnoality of the brand. It was unclear whether existing travel brands with the same name had any bearing on their decision to settle on Wingo. 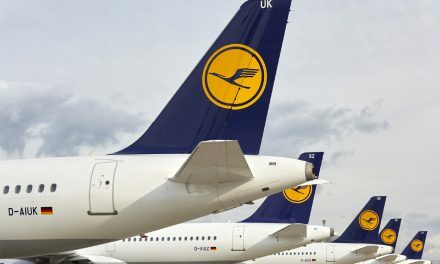 The latest budget airline shares its name with Turkish Airlines’ greylag mascot, a regional travel agency in Singapore, a global travel and tourism consultancy, and a quarter-century-old game maker and Amazon supplier.